Join Asahi and his crew in this lengthy, story-driven action RPG, and help save Japan’s otaku mecca from being corrupted forever! NEET: Short for “Not in Employment, Education, or Training.” Asahi Tachibana is a textbook NEET, living a lazy, cozy life in Akihabara, the infamous Tokyo district renowned for its proliferation of anime and video game merchandise, maid cafes, pop idols, and all other forms of counterculture indulgence. To him, every day is Sunday. Little does he know, however, that every day is about to become Sunday for real! Caught in a temporal loop, Asahi is one of only a chosen few whose memories don’t reset with it. He and a small group of fellow time-displaced losers must now scour Akihabara for signs of delusions – people’s innermost fantasies made manifest, changing the cityscape and the behavior of its citizens alike – and attempt to relegate them back to the realm of fantasy where they belong, in the hopes that this gets things moving forward once more. 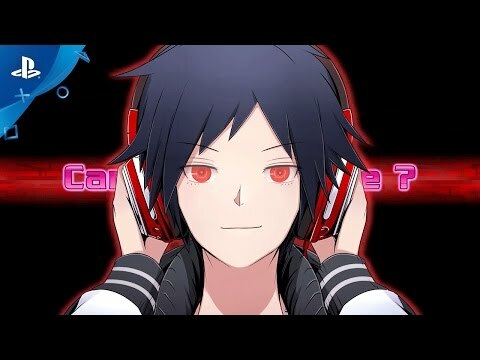 See Akiba's Beat in Action! © 2016-2017 ACQUIRE Corp. Licensed to and published by XSEED Games / Marvelous USA, Inc.